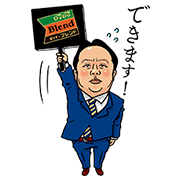 http://www.line-stickers.com/ – The Challenger in DyDo Line Sticker | The DyDo Challenger from DyDo Blend’s hit TV spots now has his own stickers! 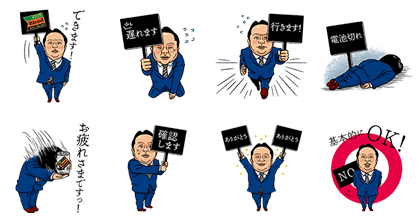 Throw these stickers into any chat to overcome life’s challenges. Available till June 25, 2017.